Welcome to Barge Island on Kentucky Lake! This area sits in between the main channel and another branch of the lake, double sided with water! 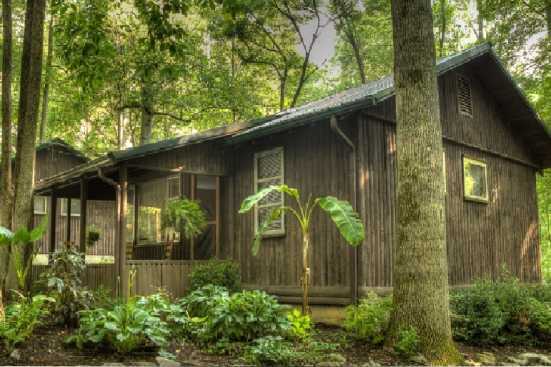 Smoky Mountains by Owners is pleased to offer you numerous vacation rentals here for your benefit! This is a beautiful area that sits on the perfect lake for any trip! Whether you want to relax by the water or have a blast with watersports and boating, we’ve got it all! Kentucky Lake is popular for some great fishing and fun on the boat. You can rent boating supplies for tubing, water skiing, paddle boards, wakeboards and more at some of the local marinas, but the lake isn’t all there is to offer! If you’re into some beautiful sights and hiking, you’ve got to head across the water to Land Between the Lakes National Recreational Area, there’s 170,000 acres of land in the middle of the water with plenty of hiking trails! So bring the whole family and come have yourselves a great trip! Smoky Mountains by Owners is proud to offer you these properties in Cambridge Shores right by the water! Book online today and treat yourself, you won’t regret it!